Before joining any coaching institute of medical or IIT-JEEE, enquire about the faculty who are going to teach your child and cross check with the existing students outside, parents will get exact info. When the teachers are changing very frequently, how is it possible for the child to cope up with the academics. Ask the management, why they are collecting the two year fee in just 6 months or one year. When a student is there for two years , parent should be given option with 50% payment in 11th and 50% in 12th. Ask the institute whether the child can sit in the class for a week and see how the faculty are teaching. After paying lot of money why your child should sit in the crowd of students. Dont risk your wards life by following the hoardings. As a parent you need to make many enquiries because its not about money and time, its the future of your child. We have solution for all these problems. Please visit ABHYASA, exclusive institute for pre-medical entrance (PMT) exams, where focus is on NEET and AIIMS. Come out of the crowd and study in an ideal place of 30-35 students to get the required attention and personal care. Highly experienced teachers with 20+ years experience. Medical Entrance Study Centre in Dharampeth Nagpur for NEET, AIIMS Preparation students have emerged toppers in all the major exams (AIIMS, NEET) Join Abhyasa for good Results. Best Choice for Medical Entrance Examinations in Nagpur. Obeying the system of small batch size and enhancing one to one interaction of students with faculty. Attend FREE DEMO. 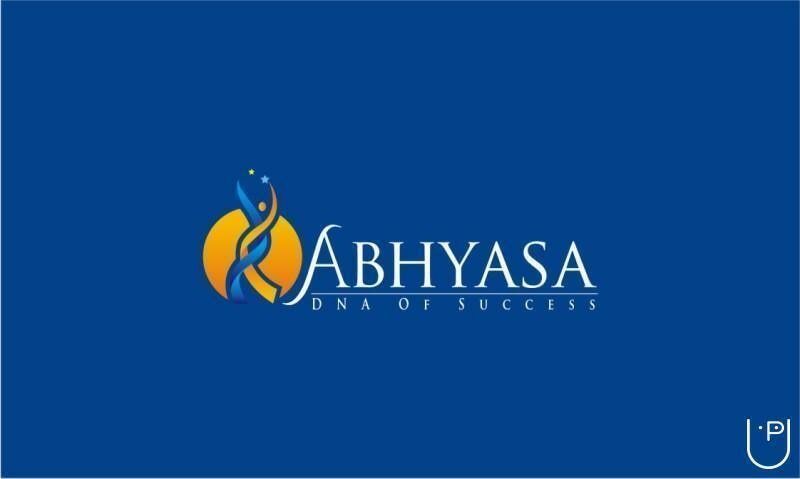 For students who want to start their career in medicine as Doctor, ABHYASA Offers Exclusive coaching for NEET (UG) with well-experienced teachers and with limited batch strength. Come and join hands with the top medical entrance coaching faculty. Attend FREE DEMO Class for a week.